From curling tong burns to spilt wine, we don't always treat our carpets how we should and a new carpet can totally refresh a room. If you want stylish and affordable flooring for your pad, Battersea Carpets is your go-to. You can choose from hardwood, laminate, vinyl or carpet so you have the perfect look for whatever room. Not only do they offer top quality brands, they also offer customised brands so your flooring is made with your home in mind. Whether you're fitting out one room or your entire home, flooring can add up. Which is why you can get 8% off flooring and installation with your South London Club card. 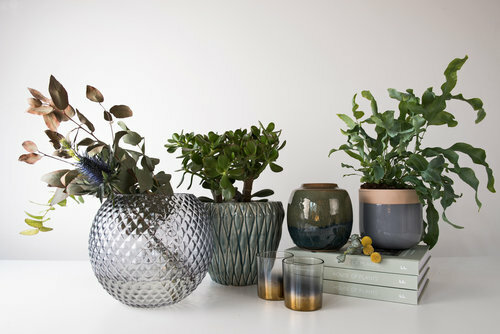 Selling stylish and refined homeware, ceramics and furniture, Att Pynta has become a hotspot for South London homeowners. You can expect a Scandinavian inspired minimalist aesthetic with pops of colour and style, making it the perfect place to find some statement pieces for your home. If that hasn't tempted you, your South London Club card gets you 10% off on online orders. If you're passionate about style and sustainable furniture that is tailored to you, Olive Jennings is the answer to your prayers. 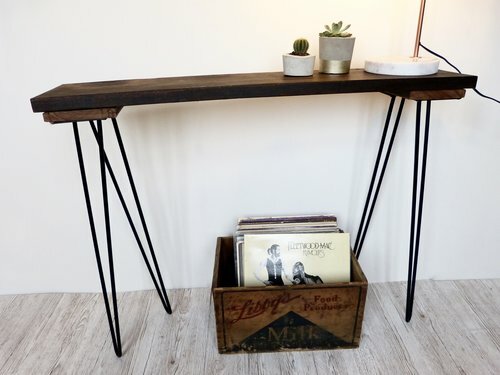 Many people are quick to dismiss 'up-cycling' but at Olive Jennings it is done in a beautiful and sophisticated way, using reclaimed materials to produce something truly unique. Or maybe you have a tired piece of furniture you want to breathe new life into, well look no further. Not forgetting you can get 15% off online orders with your South London Club card. 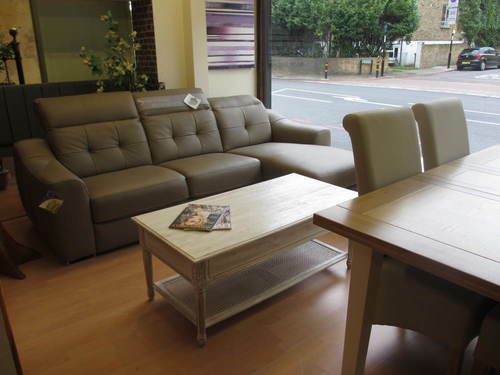 For the South Londoners who want only the most exclusive of premium furnishings, head to Baca Exclusive. Their collection of bedroom and dining room sets, sofas and coffee tables are all handpicked and exude style and quality. Baca Exclusive might offer sophisticated furnishings, but with free assembly, delivery and design service, they're interested in making it accessible. As are we, which is why your South London Club card gets you 15% off. If you haven't considered mid-century style furniture for your home, now is the time. Or maybe you have. Either way, Jerry Rossati is your go-to location for any 1935 - 1965 furniture requirements. Here you will find hand-picked pieces inspired by this time period, characterised by simplicity, democratic design and often developed from natural shapes and phenomena. Head down to Jerry Rossati and get 5-10% off with your South London Club card for some clean, edgy and sophisticated pieces. Putting a well decorated home together isn't only hard work, it can be a lot of moving about between different shops. Well, at Furniture World in Camberwell they stock beds, wardrobes and other general furniture all in one place. Their range is unique, colourful and on trend as they push against the move towards boring, mass-produced furniture. When you've found something special, flash your South London Club card and get 10% of that must-have piece. Bathrooms are a place to relax and rejuvenate...or a place to rush in and out of with a toothbrush in one hand and towel in the other. Either way, getting ready in the morning is less of a chore when you can do it in style. Whether you want modern or traditional, Kallums Bathrooms can offer a personalised one-to-one service to help you create your dream bathroom. With years of experience designing and fitting bathrooms, you can count on them for quality and professionalism. We know bathrooms can be particularly pricey and people put off doing them up. But now you have no excuse to treat yourself, as you can get 20% off with your South London Club card. If you're someone who's more into antique, vintage and retro furniture then don't worry, we haven't forgotten about you! The Furniture Store is a second-hand furniture shop (surprise!) with 30 years experience scouring the area for quirky, unique pieces. The kind of shop you walk in and say 'I just have to have it! ', which is a lot easier to say when you have 10% off your new find courtesy of your South London Club card. 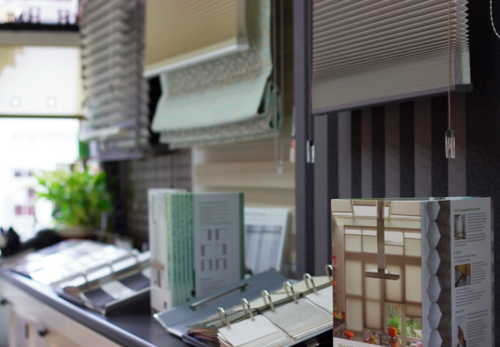 Shutters and blinds can really make or break a room, adding a stylish finishing touch to any interior-design endeavour. When you get in from a hard day and want to shut the world out, you want to feel good doing it. Which is why Tudor Touch specialise in bespoke blinds and shutters which are made to measure and customised to fit your sense of style. Plus, we've added a finishing touch of our own...10% off with your South London Club card! So once you've pulled your new blinds shut, you want to climb into a heavenly bed and get a good night's sleep. Catford Beds offer mattresses and bed frames in every size and have staff that understand your needs, giving honest advice and friendly service. You can be sure you will walk out of Catford Beds in confidence that your next snooze will be a good one. We're sure you'll sleep even better knowing you get 10% off and free local delivery with your South London Club card. If you love the smell of old oak furnishings and want to revamp your home, then Koala Furnishings is for you. They specialise in traditional and contemporary solid oak furniture, as well as solid pine furniture. You might just want to get a new piece to rejuvenate a tired room, or you might want a whole new collection. Well, Koala Furnishings have you covered. They also offer sofas, beds and other items of furniture. Plus, there is a made to measure service, so you know your dream pieces will fit like a dream in your home. What's more, you can get 10% off with your South London Club card. Homeware shopping can be super stressful, so why not do it over coffee in a relaxed environment? No, we don't mean online shopping. Head down to Home and Kids to experience their coffee shop that acts as a showcase for the wide variety of products on offer. What's more, you can grab some food and let the kids play in the children's area while you accessorise the home of your dreams. Once you've decided on everything you want and enjoyed a latte, you can grab 10% off when you spend over £10 with your South London Club card.